College (kolegiia). 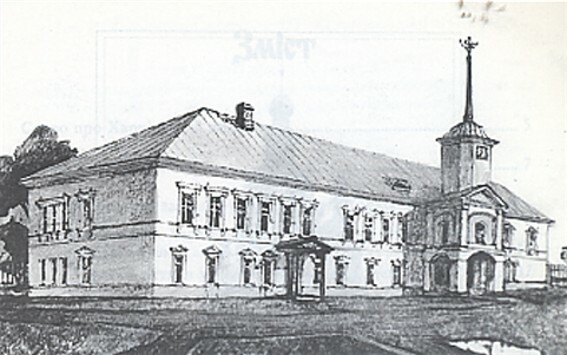 A secondary and sometimes postsecondary school of the 17th–18th century in Ukraine, organized after the pattern of the college in Western Europe. The first colleges in Ukraine were established by the Jesuits (the first in Jarosław in 1574) and at the time enjoyed the reputation of having the highest standards in the country. In 1632 Petro Mohyla founded in Kyiv the first Orthodox college, patterned after the Jesuit schools, which became the Kyivan Mohyla Academy in 1700–1. Other Orthodox colleges soon followed: on the Right Bank a branch of the Kyivan college in Vinnytsia, moved in 1639 to Hoshcha in Volhynia, and on the Left Bank Chernihiv College (1700), Kharkiv College (1734), and Pereiaslav College (1738), sometimes also called seminaries. All of these schools were organized on the same pattern as the Kyivan college and had a similar curriculum with eight subjects: fara, infima, grammar, syntax, poetics, rhetoric, philosophy, and theology, although some schools, such as the ones in Chernihiv and Pereiaslav, did not have the last two subjects. Besides these scholastic disciplines, languages such as French, German, and Greek, mathematics (including the fundamentals of physics and astronomy), painting, and singing were also taught to a varying extent in different periods. The language of instruction was Latin. The colleges were accessible to all classes of the population and played an important role in the spreading of education and knowledge in Ukraine. In the second half of the 18th century, when Catherine II confiscated the lands of the monasteries, on which the schools in Left-Bank Ukraine depended for support, the colleges gradually lost their importance. 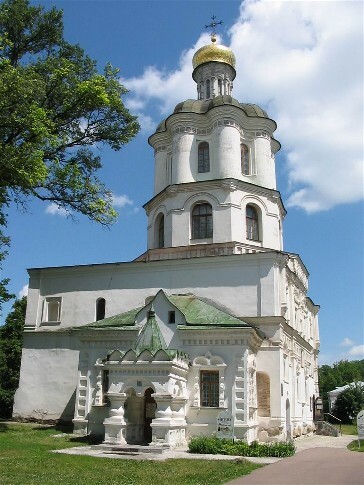 In Right-Bank Ukraine, besides Jesuit and Piarist colleges, there were also quite a few Uniate colleges run by the Basilian monastic order, particularly in the 18th century. Galagan College, a private Ukrainian gymnasium in Kyiv, used the traditional term in its name. Church-run educational institutions have also been called colleges; for example, Saint Andrew's College in Winnipeg and Saint Josaphat's Ukrainian Pontifical College in Rome. A referral to this page is found in 52 entries.